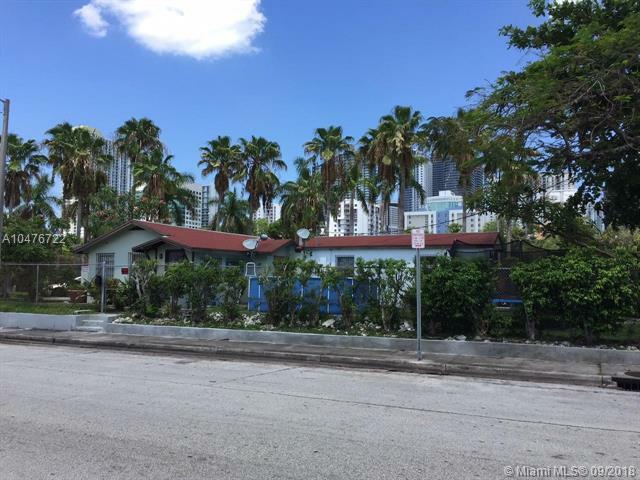 Uniquely situated property in West Brickell with excellent development potential located on the west side of I-95 with perfect unobstructed views for billboard advertising 7,500 sq. 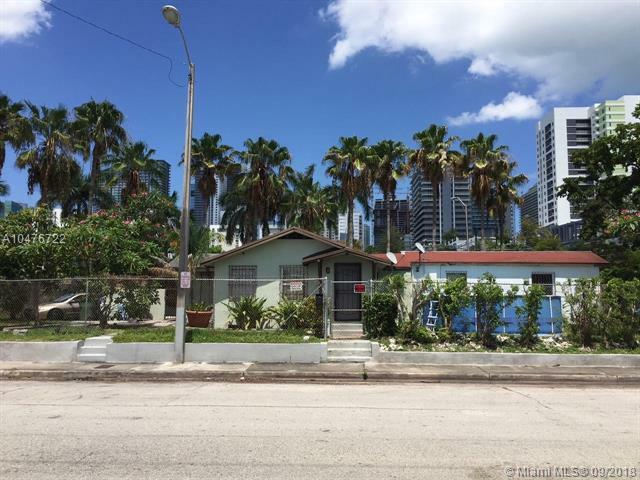 ft. corner lot has no neighboring properties and is presently zoned T4-R Property presently consists of a 2/1 house (800 sq.ft) rented for $1,400 per month and an recently remodeled efficiency (300 sq. 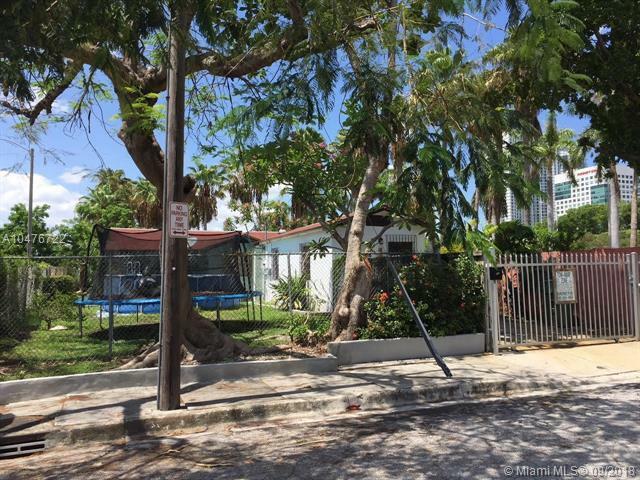 ft. ) rented for $950 per month House has central A/C and efficiency has a mini split A/C, both purchased new in 2017 House has an outside patio with a utility closet and a washer & dryer Large yard Fantastic investment opportunity. 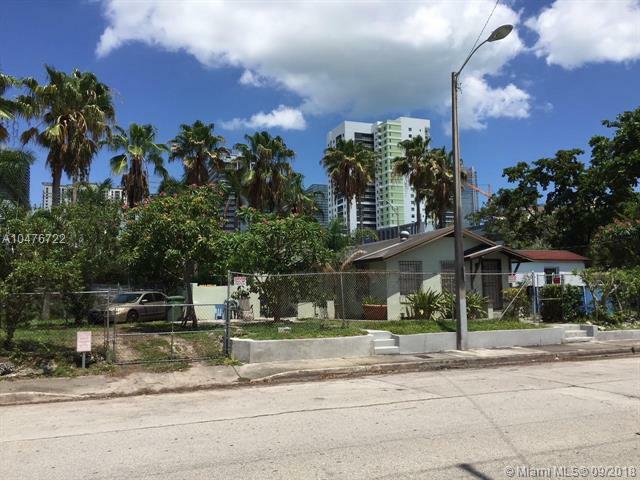 Attached are photos taken from the roof of the property that shows the amazing location with unobstructed views to I-95 and West Brickell.